When you’re faced with tough competition in your retail business, technology can give you that much-needed edge. It can help you work much faster and efficiently. Plus, the right point of sale system can do more than just track your sales—it can also build stronger relationships between you and your customers. That’s why there’s Retail Express. It’s designed to make your work simpler and more effective, so you’ll worry less and spend more time on the things that really matter. From providing more product options, to creating loyal customers, to enjoying savings in time and money, you can do all these and more with a few clicks. That’s the kind of power you get with Retail Express. To find out more about this product or for a free demo, call us at 1300 300 344 or message us via our contact page. Without a POS software, you’ll be tied to a load of mundane tasks you can’t seem to run out of. Retail Express changes that. With an easy-to-use interface, you’ll be able to do everything you need to do with just a few clicks. That includes managing your inventory, transferring stocks, managing prices, and more! With the time you save, you can finally focus on the other segments of your business. Retail Express is more than just your typical point of sale system. More than just helping you record transactions, it also helps you target and reward your most loyal customers. That’s because it comes with powerful tools such as branded loyalty cards, points systems that you can customise, other incentives, and the ability to send out promotional materials directly to your customers. 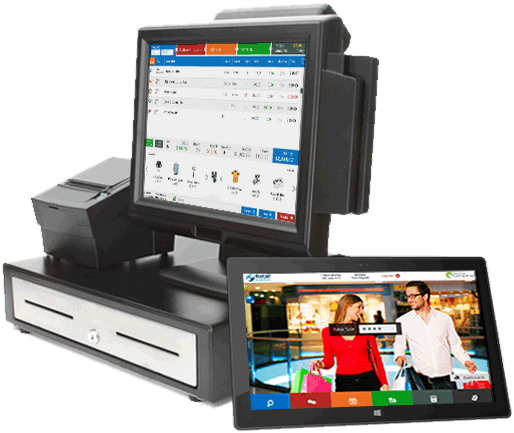 Expand your retail space further with your Mobile POS software. 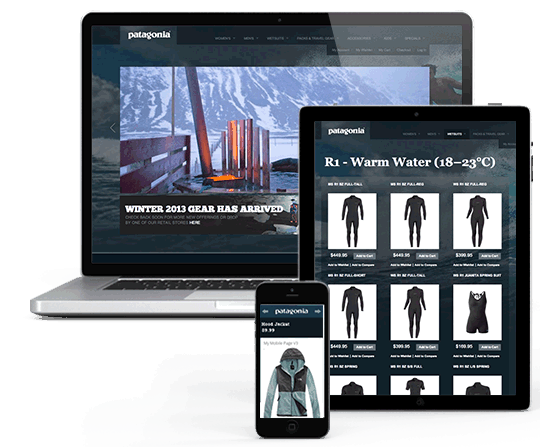 It allows you to engage with your customers better and offer them more items that they cannot find in-store. All they need to do is tap and swipe to find a product that they like. 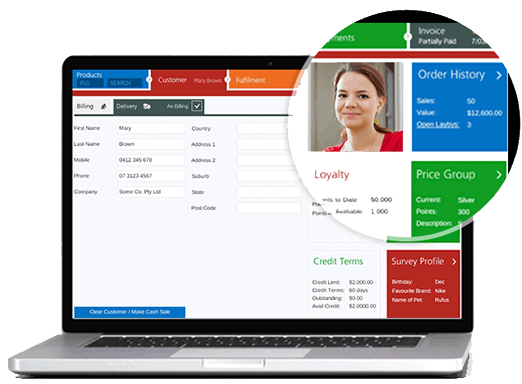 Retail Express Australia is a POS software that’s designed to streamline your sales processes with its automation solutions and encourage repeat sales with the built-in marketing tools. All these help you save a considerable amount of time and money in the process, because you’ll spend less time doing repetitive tasks and benefit from the patronage of your loyal customers. A great point of sale system requires great support. Good thing you can depend on Retail Express’ exceptional customer support. We’ll be there to help you from setting up your POS system, when you require phone support, if you need to learn more about the system through our bootcamps, or just want quick access to information with our knowledge base. 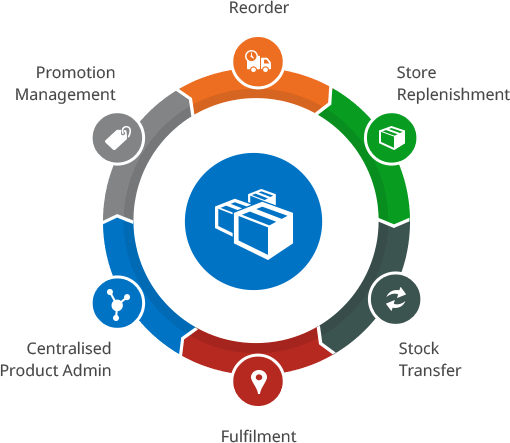 Want to know more about Retail Express? Give us a call or send us a message to book your free demo! Whatever type of product you’re selling, Retail Express Australia is the ideal POS software for your needs with its powerful suite of features that let you do more in less time. It’s perfect whether you’re selling footwear, fashion items, furniture, sporting goods, homeware, electronics, and everything in between. That’s because Retail Express Australia changes the way you work in more ways than one. From recording sales transactions, to generating sales reports, to keeping constant contact with your customers, you can do all these with just a few clicks. So give your business the upgrade it deserves with Retail Express. Call us or message us today to book your demo.